Make your arrival to Cusco airport easy and smooth. 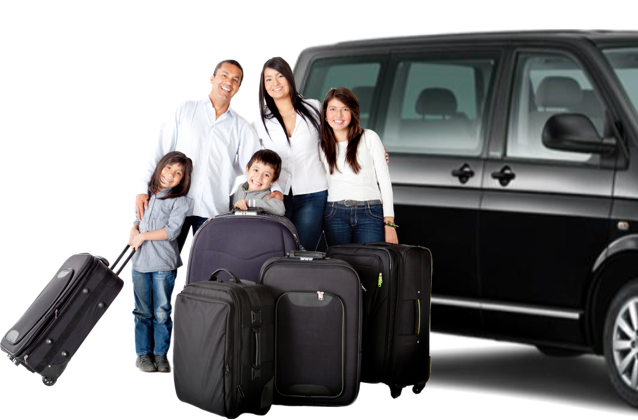 A driver will be waiting for you upon your arrival to Velasco Astete International Airport of cusco with a sign with your name and transfer you to your select hotel in Cusco or any address as long as it is in Cusco City Center. You'll ride on a comfortable vehicle. When you book, you must provide the details for both your hotel name and your arrival flight.